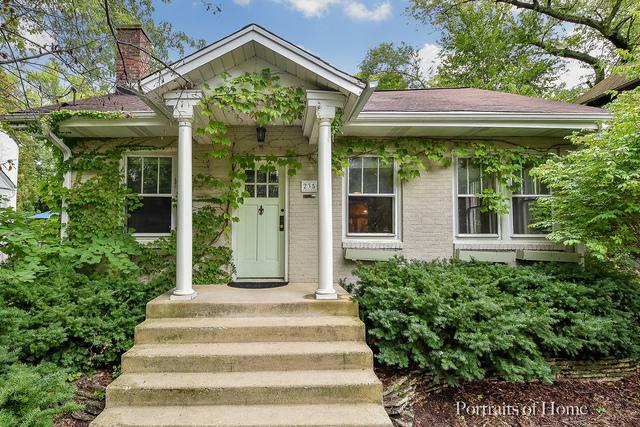 If you love historic homes rich with character, then you'll love this vintage charmer. And you'll love its location-one of Glen Ellyn's best blocks with walking distance to train, town, schools, and parks. 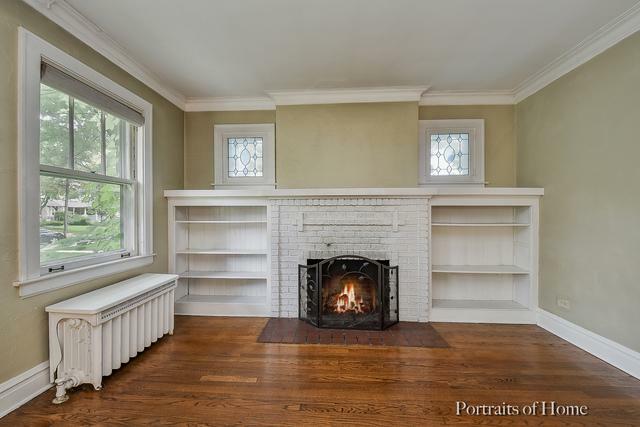 1st floor welcomes you w/ rich hardwood floors and spacious living room w/ wood burning fireplace flanked by built-in book shelves & original leaded stained glass windows. 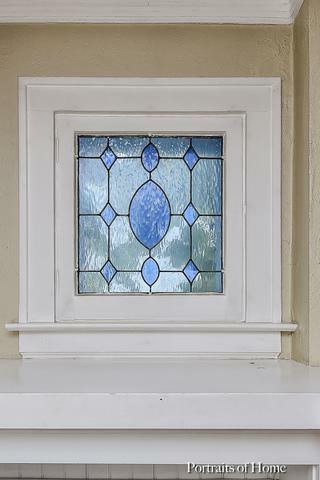 Other historic details: Arched doorways, picture rail crown molding, vintage glass door knobs. Great open floor plan with sun room, dining room, and updated eat-in kitchen. Two bedrooms and full bath complete 1st floor lay-out. Upstairs is spacious master bedroom and staired access to large floored, walk-in attic with expansion potential. Basement provides additional 700 sf of finished space, including family room, playroom, fourth bedroom & full bath. Updated plumbing & re-wiring in 2001. 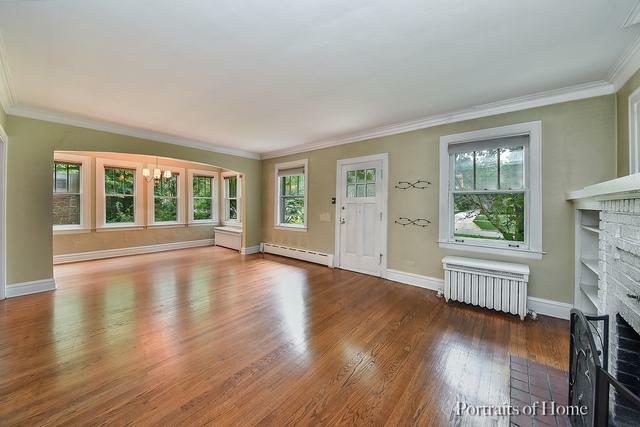 Character & location, this house has much to offer the savvy buyer who realizes its value. Home being sold "as is". Short sale.